EE has established itself firmly as a fast and reliable provider of 4G, leaving its mobile rivals with serious work to do when they launch their super-fast services. 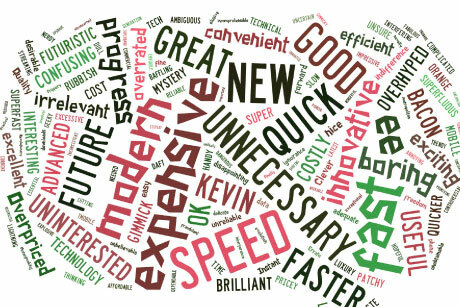 The early launch of super-fast broadband by EE has helped it establish a reputation for speed and value among consumers, according to new research. As Vodafone and O2 prepare to launch their own 4G services at the end of this month, a PRWeek/OnePoll survey suggests they have major ground to make up. 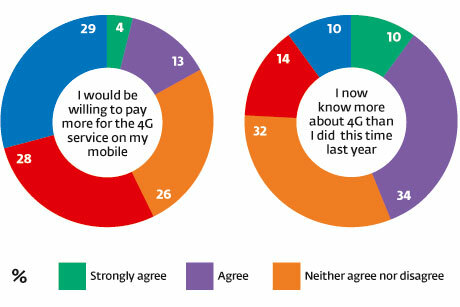 More than six in ten respondents were aware of EE's 4G service, which launched last September. The firm, which comprises T-Mobile and Orange, is also considered to have the fastest internet and be the most forward-thinking mobile phone operator. 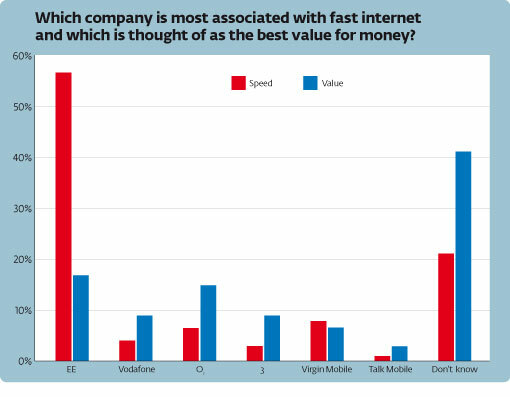 Approval of the brand is particularly high among 25- to 34-year-olds - 64 per cent of that age group considered it to have the fastest internet speeds, compared with 57 per cent overall, for example. Meanwhile, both Vodafone and O2 will have work to do when they begin to offer the super-fast service, with 78 and 80 per cent respectively unaware of the launches. Awareness of what 4G is has increased: 78 per cent of respondents knew what it was, compared with less than half of respondents to a PRWeek survey last autumn. Knowledge was particularly high among men, 30 per cent of whom mostly used their phones for internet activity - 11 percentage points more than women. Although awareness is up, tolerance for high prices is not: 57 per cent would not be willing to pay more for the 4G service. EE was also seen as the operator that provided the best value for money (17 per cent), but O2 came a close second with 15 per cent. How do you sell - at a premium - something most people don't really understand and don't want to pay more for? This is the question mobile phone companies have to answer every time the network infrastructure gets a significant upgrade. Consumers need time to understand a better service too. 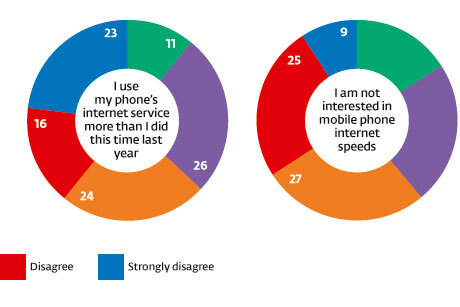 While nearly 80 per cent said they understood 4G, nearly 40 per cent didn't care about speed. Once they get used to it, they'll start to demand it, but at the moment, with the increasing availability of decent public WiFi, people still struggle to understand what super-fast mobile internet means for them. But the good news for EE is its early start on 4G has put it firmly in the box seat. Nearly 60 per cent associated EE with fast internet and it also topped the poll for the brand that consumers saw as the most forward-thinking. Now, as its rivals step into the 4G ring, all must avoid getting drawn into a price war and keep comms focused on quality.